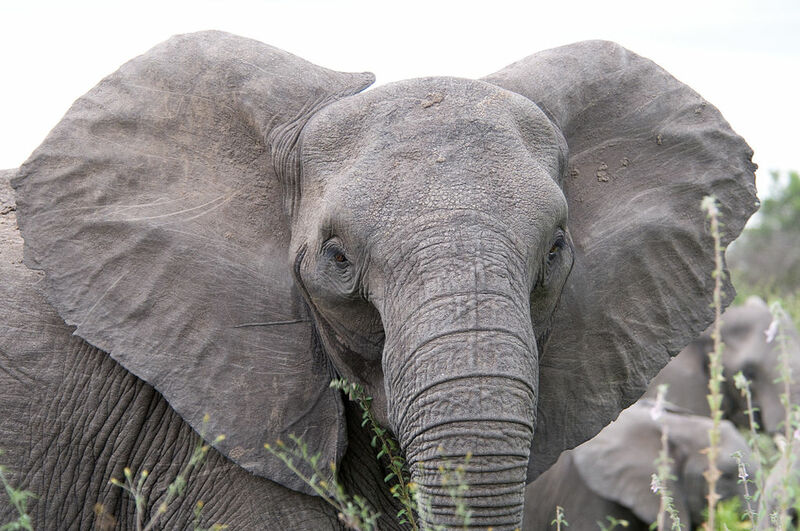 Learn more about the natural and unnatural history of the African elephant with our video study guide. 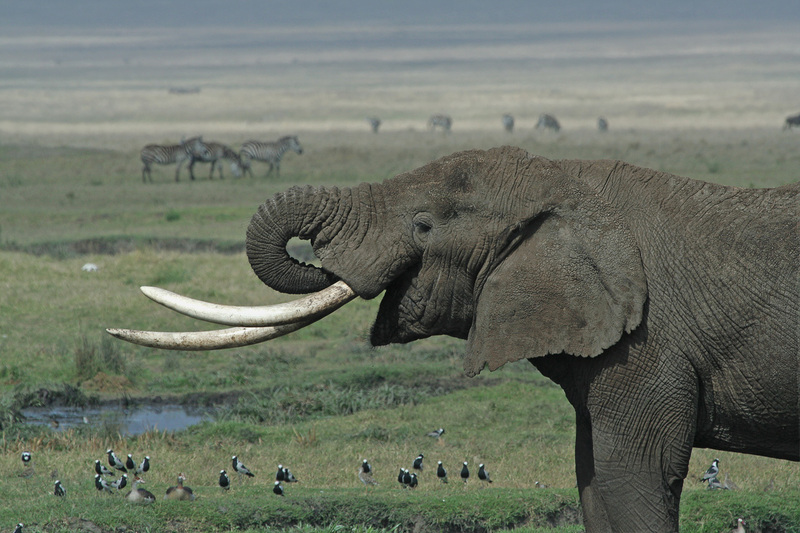 Most African elephants have tusks. In Gorongosa National Park, Mozambique, however, about 33% of young females are tuskless. What are tusks? Both male and female elephants have tusks, which start to grow in after baby elephants lose their primary teeth in their first year of life. 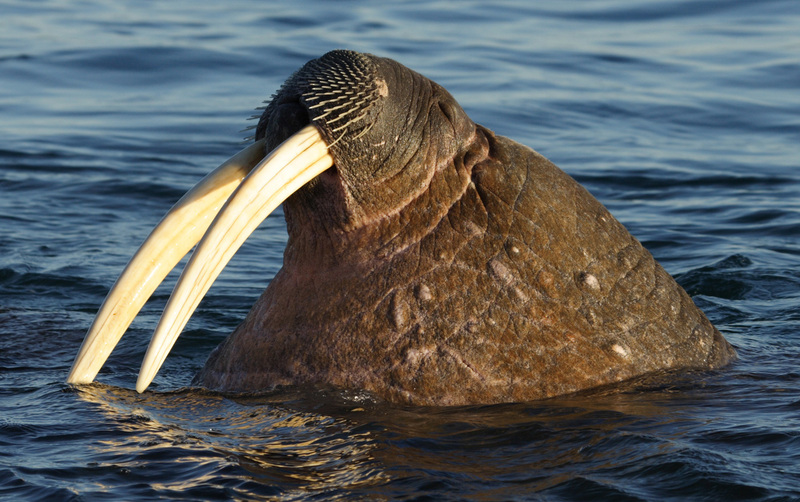 Do tusks serve a purpose, or are they a genetic oddity? Nautilus calls Gorongosa’s instances of tuskless elephants “an example of rapid natural (or unnatural) selection.” What is natural selection? Natural selection describes the process by which organisms that are better-adapted to their environments produce more offspring, thereby transmitting their genetic characteristics. Natural selection is perhaps the most crucial aspect of evolution, the change in heritable traits of a population over time. How might a tuskless elephant be better-adapted to its environment? Tuskless elephants are less likely to be poached. So, they are more likely to breed and pass on the trait for tusklessness. Are tuskless elephants a result of poaching? No, not directly. Tuskless elephants are largely a result of having tuskless mothers. Why do you think more female than male elephants are tuskless? How has poaching impacted the breeding population of “tuskers” in Gorongosa National Park? 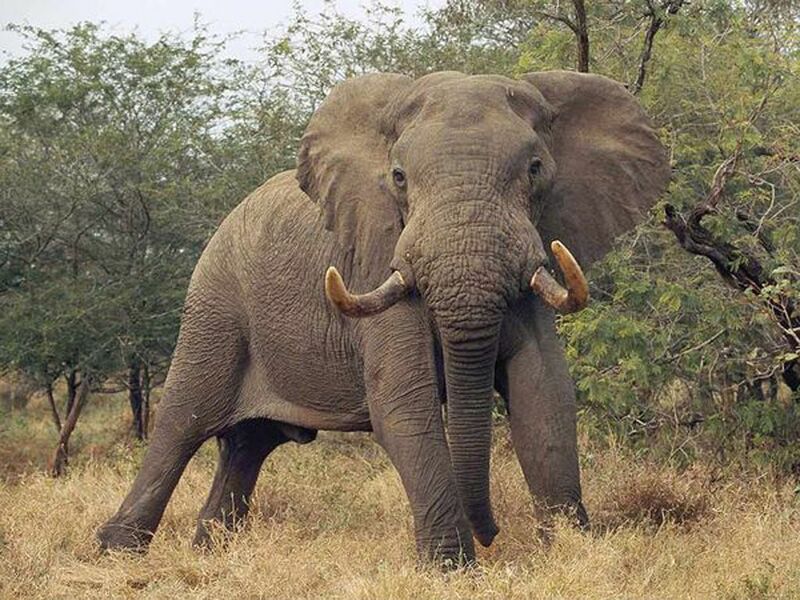 Has the tuskless trait increased its appearance in other elephant populations in Africa? The video documents an increase in tusklessness in the Selous Game Reserve, Tanzania. The number of tuskless female elephants in Zambia’s South Luangwa National Park and adjacent Lupande Game Management Area increased from 10.5% in 1969 to 38.2% in 1989. A 1989 survey of Queen Elizabeth National Park, Uganda, revealed tusklessness in the elephant population to be between 9% and 25%. Poaching may be influencing the physical characteristics (tusklessness) of Gorongosa’s elephants. Is poaching also impacting behavioral characteristics? Consult our video study guide for some help. Yes. The video documents disturbing changes in elephant behavior, including dramatic displays of fear and increased agitation, stress, and aggression in the presence of humans. The altered behavior can disrupt elephants’ complex social structure, reduce their success in breeding, and increase their antagonism toward humans. This South African elephant is naturally tuskless. And angry—look at those flared ears. What’s to be done? Just stop poaching? Are zoos an answer? I am not a teacher or student by the way.